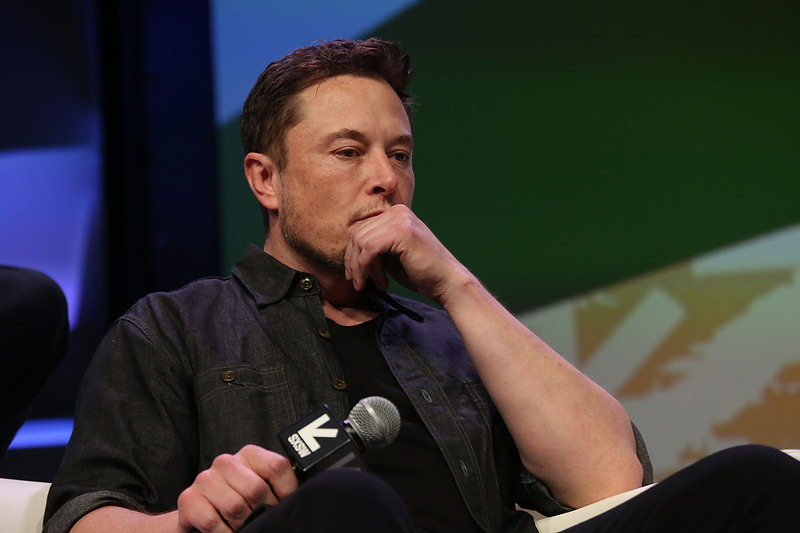 Enlarge / Elon Musk, chief of SpaceX, made the decision to cut 10 percent of his workforce. This move comes several weeks after SpaceX reportedly sought to raise up to $750 million from a loan, but decided to cut that amount to $250 million because of less favorable terms than anticipated. Company officials have repeatedly said that SpaceX is profitable, thanks to a mix of revenues from commercial launch contracts, NASA development funds, and U.S. Air Force launch awards. SpaceX launched its Falcon 9 rocket 20 times in 2018, and flew its Falcon Heavy rocket for the first time. By developing a reusable first stage, the company has perhaps the most innovative and cost-effective booster in the world. However, SpaceX is also undertaking the costly development of a satellite internet system, Starlink, as well as a next generation rocket, Super Heavy, and spacecraft, Starship, designed to send humans to Mars. These projects both are several years from providing a significant revenue stream. Ironically, in recent years, SpaceX’s development of the low-cost Falcon 9 rocket has, in part, driven other launch providers in the United States, including United Launch Alliance, as well as government-backed corporations around the world to slash costs and employees to compete for commercial launch contracts.